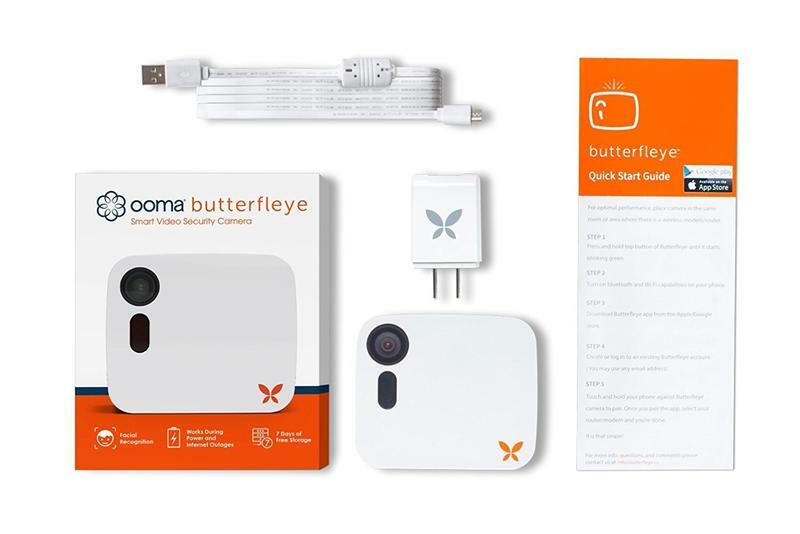 Giveaway: Win an Ooma Butterfleye Smart Security Camera! Ooma’s collaborating with TechnoBuffalo on a giveaway this week. 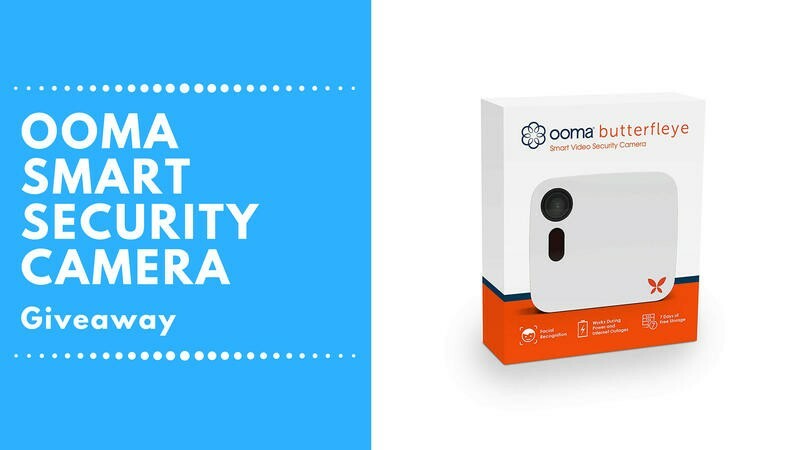 We’re sending a free Ooma Butterfleye Smart Security Camera to some winners, and anyone who’s into home automation will want to get involved. 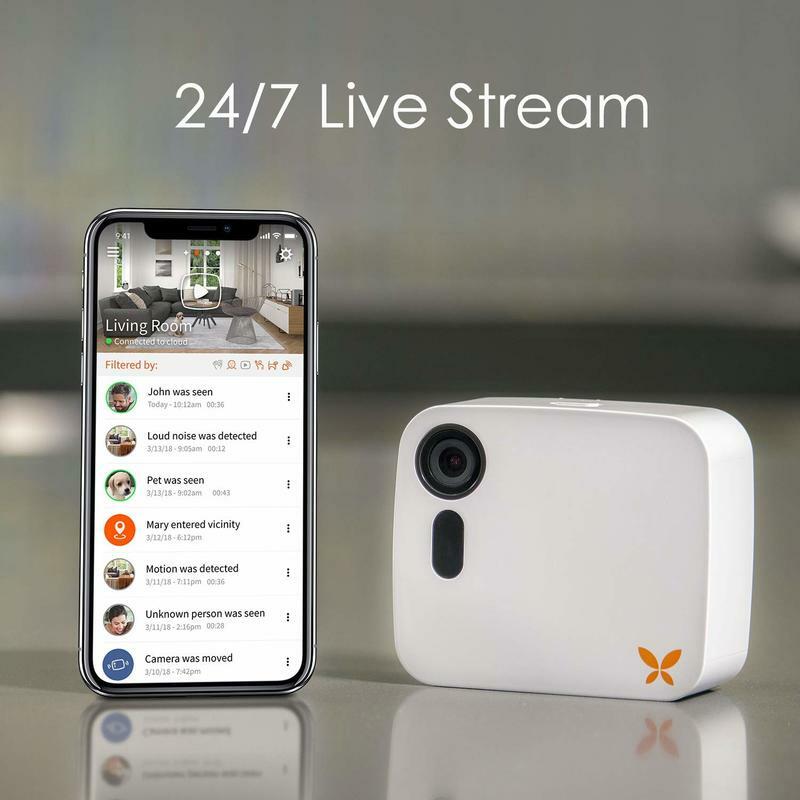 With such a simple design, you’re able to always keep an eye on what’s going on at home. From your phone or tablet, you can watch a live-stream. 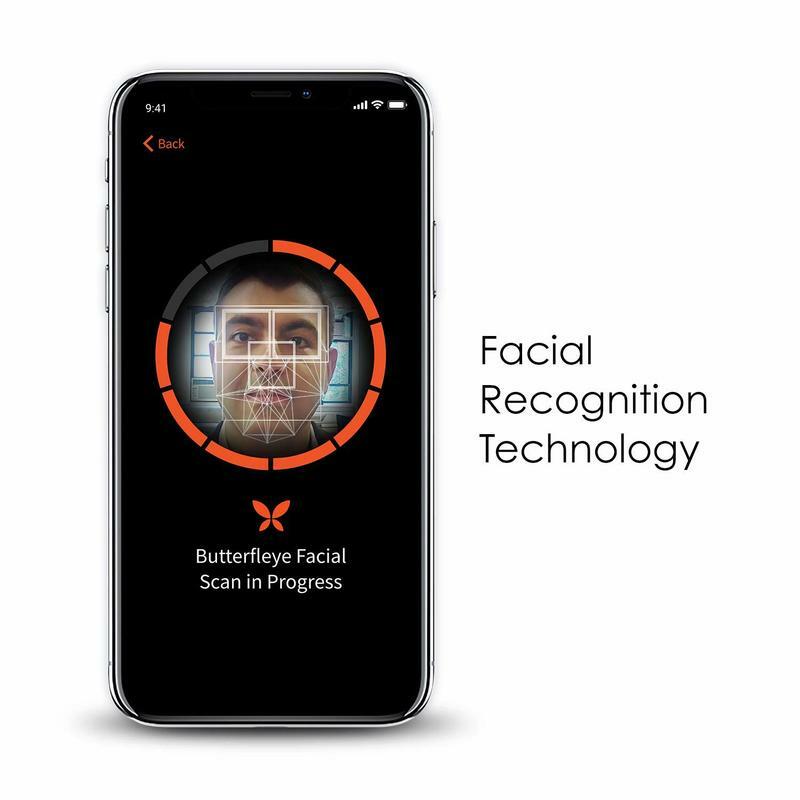 Ooma also created plenty of software-side features to ensure the Butterfleye stays awake and monitoring for any activity. 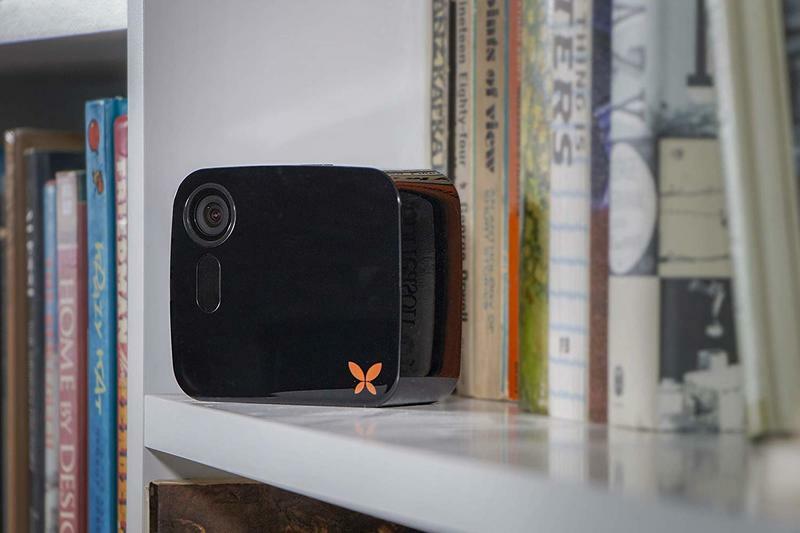 If you pull out a victory here, you’ll get all of that out of one incredible product for home automation while spending nothing at all. Ooma was so kind, in fact, that we have five units up for grabs. Do all of the entry methods, and then your chances will increase. 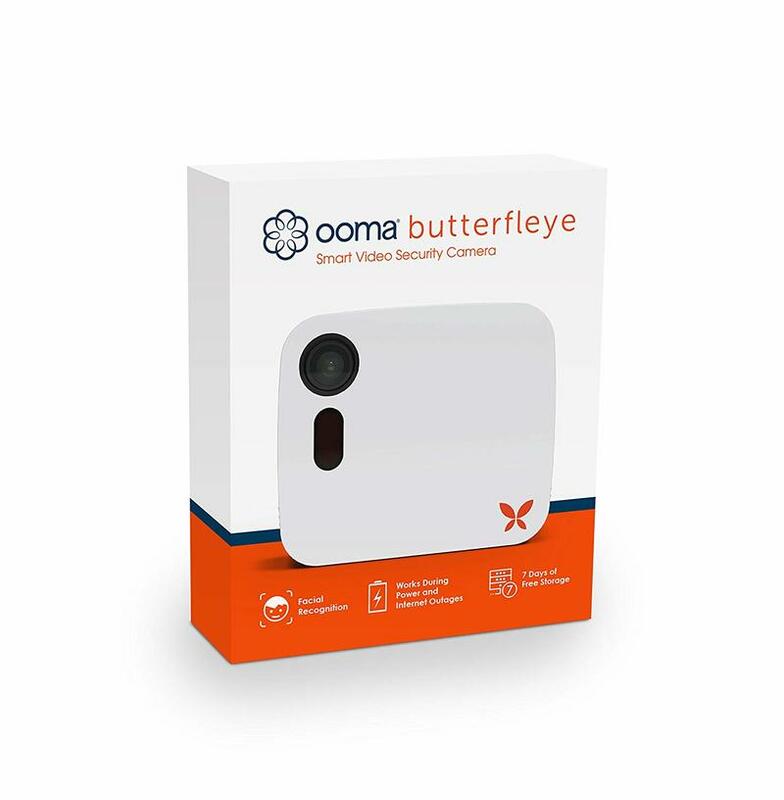 Then we’ll let you know if you’re a winner to get a free Ooma Butterfleye Smart Security Camera. Remember, the contest closes at 11:59PM PDT on Monday, December 10, 2018.